India has barred state authorities from unilaterally cancelling or modifying solar power purchase agreements (PPAs). A minimum penalty of 50% of the tariff will be imposed if the agreement is arbitrarily scrapped by the state or the developer. 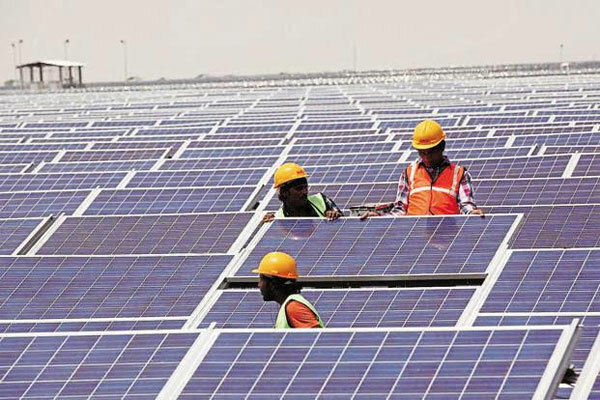 The notification comes after that the debt-laden DISCOMS of Gujarat, Tamil Nadu, Uttar Pradesh, Karnataka, Jharkhand and Andhra Pradesh tried to arm-twist solar power developers into renegotiating the PPAs to get power at lower, more current rates. Such coercion could have turned nearly 7 GW of utility scale solar projects – worth $7.5 billion – financially unviable. With the domestic industry facing the heat from cheap solar imports and falling tariffs, government has drafted new standards for all solar equipment – national or international. Domestic manufacturers have been irked over imports from China. Their contention is that the falling tariffs are a result of cheap imported solar equipment, whose quality is questionable. Government has listed six standards for equipment, including solar panels and batteries. The standards are designed under the Bureau of Indian Standards Act and would be governed under the same. The standards would be enforced after 12 months.